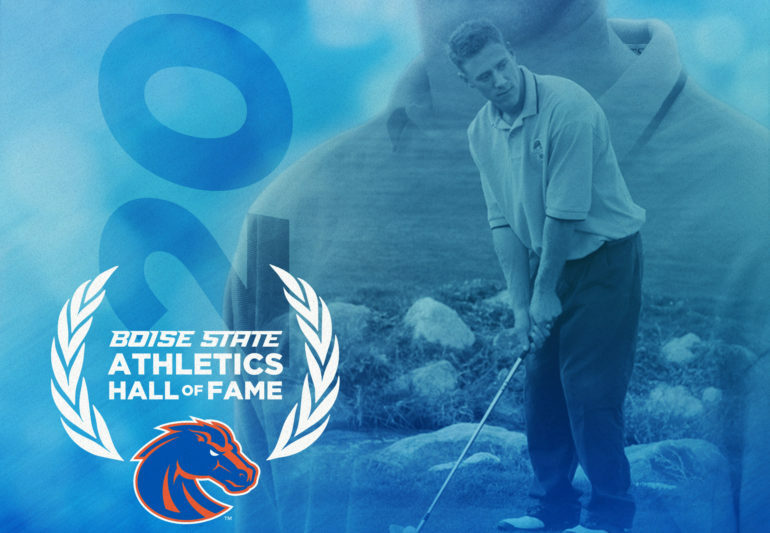 Graham DeLaet, a Canadian Olympian, was one of seven athletes named to Boise State’s first Hall of Fame class in more than a decade. 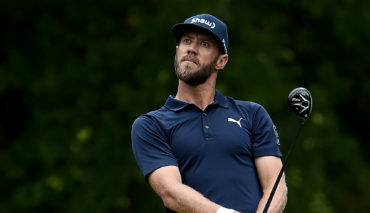 Prior to climbing into the top 40 of the Official World Golf Rankings, competing in the Olympics and playing on the Presidents Cup and World Cup Teams, Graham DeLaet was setting records at Boise State. He graduated with the top two single-season scoring averages (71.48 in 2003-04 and 71.54 in 2005-06), the three-highest win totals in a single season (four in 2003-04 and three each in 2002-03 and 2005-06), the career records for both top-10 finishes (26) and top-25 finishes (37) and the single-season records for both top-10 finishes (nine) and top-25 finishes (11). The WAC Player of the Year in 2006, he still holds the Broncos’ career wins record (10), and is the only three-time NCAA Regional Championships participant in school history (2003, 2004 and 2006). The Weyburn, Sask., product will be joined by Abigail Ferguson (women’s track & field), Eleni Kafourou (women’s track & field), Kellen Moore (football), Nate Potter (football), Paul J Schneider (radio play-by-play) and Gabe Wallin (men’s track & field). 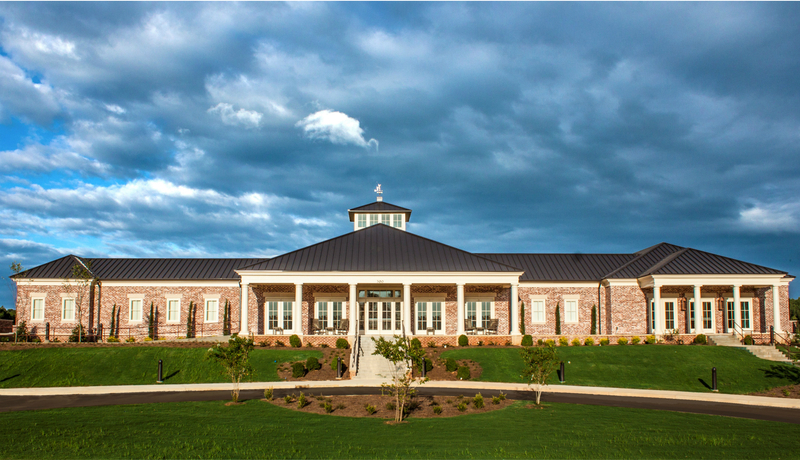 The 2018 Hall of Fame Induction Ceremony will take place on campus April 13 (Friday), with doors opening at 5 p.m., and the induction ceremony scheduled for 6:30 p.m.
Bios on each of the members of the Class of 2018 can be found here.